You can request an appointment at our outpatient clinics online! Select the department below, complete the secure form, and a staff member will contact you to confirm the details. This is an interactive tool that allows patients and physicians offices to request an appointment online in the most secure and convenient way. Please select the appointment you need and complete the form. We are fully HIPAA compliant and all personal information is encrypted. Once we receive your information, we will do our best to get you in as close to your requested time, however there is no guarantee since the schedule is based on availability. 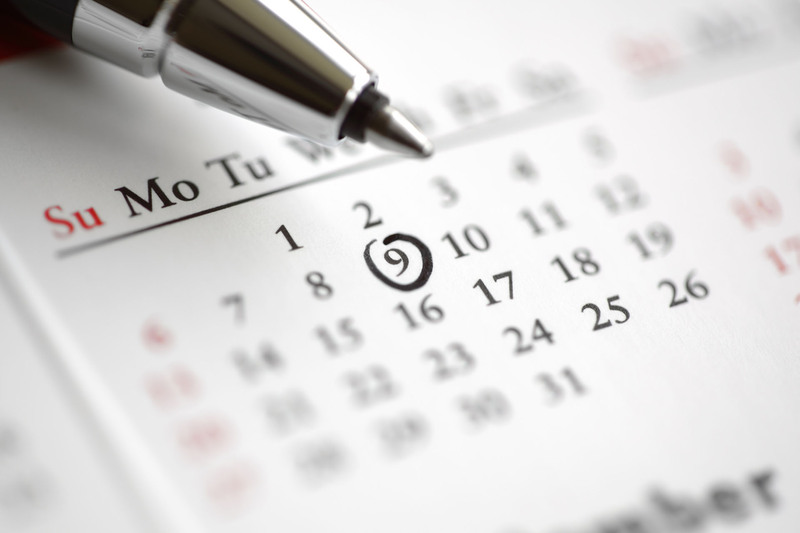 We will respond to your request within 2 business days to confirm your appointment date and time. If you do not hear from us within that timeframe, please contact us by phone at the numbers listed for each department. If you prefer to make an appointment by phone, please contact us directly. See Phone Directory. Please note: X-rays do not require an appointment, they are performed in a walk-in basis.